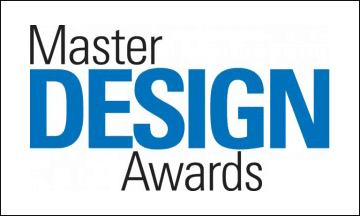 The Qualified Remodeler Master Design Awards competition was initiated in 1978 to recognize remodelers, architects, builders, kitchen and bath specialists and other professionals for outstanding project design and construction. Entries are judged upon meeting project objectives, overall impression, aesthetic appeal, construction techniques, handling of unusual situations, attention to detail, functionality of space, and the financial value of the project. Founded in 1975, the American Society of Interior Designers is the oldest and largest professional organization for interior designers, with almost 50,000 members worldwide represented through 48 regional chapters. 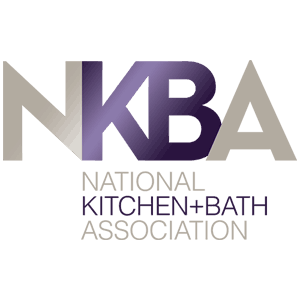 The National Kitchen & Bath Association (NKBA) is the premiere association for kitchen and bath professionals. Founded in 1963, NKBA has over 40,000 members, with more than seventy chapters throughout the United States and Canada. Open only to NKBA members, NKBA Design Competitions recognize the talent of kitchen and bath designers to plan safe, functional, and beautiful spaces. Since 1993, the Chrysalis Awards have honored the finest remodeling projects in the country. The judges for these national awards are editors and writers of consumer publications such as Better Homes & Gardens, Woman’s Day’s Home Remodeling & Makeovers, Southern Living Magazine and Sunset Magazine. The National Association of the Remodeling Industry (NARI) confers annual Contractor of the Year (CotY) awards to members who have demonstrated outstanding work in remodeling. The CotY award especially recognizes achievements in promoting or enhancing the professionalism of the remodeling industry. 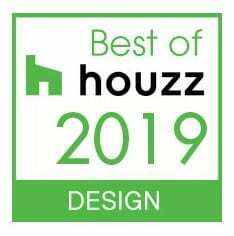 Jackson Design and Remodeling has been honored with Best of Houzz awards for Design for seven consecutive years, from 2013 to 2019. Houzz is the leading platform for home remodeling and design, connecting millions of homeowners, home design enthusiasts and home improvement professionals. Annual Design award winners’ work is the most popular among the more than 40 million monthly users on Houzz. The design of this SDHG 2019 Bathroom of the Year, judged by an independent panel of editors and design industry leaders features a stunning combination of patterned tile, interesting textures, gleaming metallics, and a color palette that is both calming and visually dynamic. The shower boldly balances four types of tile to create a design that invigorates the senses. A real tree trunk adds a feeling of connection to nature. 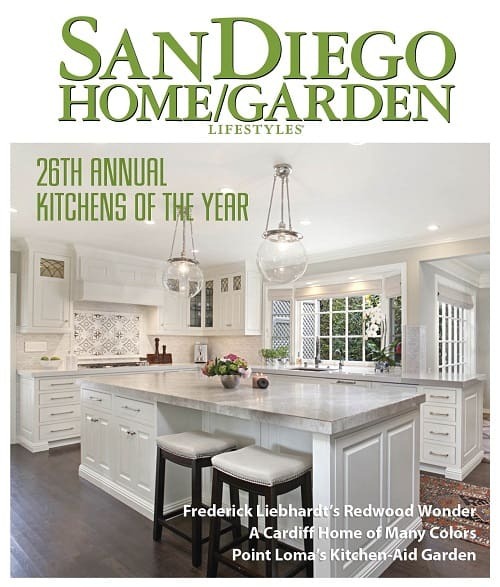 The San Diego Home/Garden Lifestyle Kitchens of the Year contest honors excellence in kitchen design, judged by an independent panel of editors and design industry leaders. 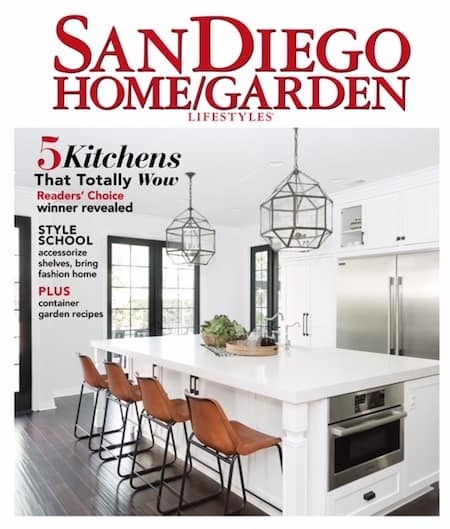 San Diego Home/Garden Lifestyles has chronicled the evolution of design in San Diego since 1979, featuring the best homes and gardens in the region. 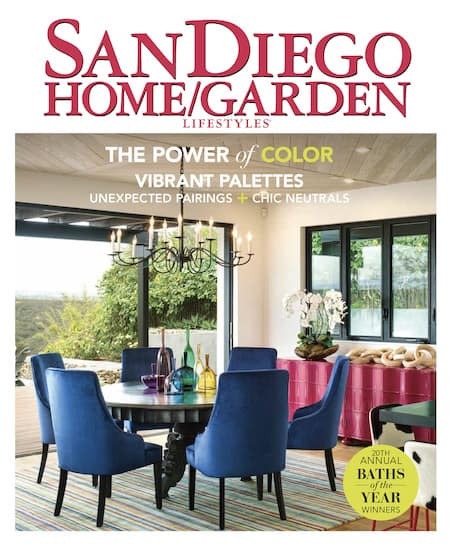 Since 1979, San Diego Home/Garden Lifestyles has chronicled the evolution of design in San Diego, featuring the best homes and gardens in the region. The San Diego Home/Garden Lifestyle Kitchens of the Year contest is a professionally juried program that honors excellence in kitchen design. 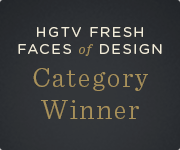 Design Department Manager and Senior Interior Designer Tatiana Machado-Rosas won the highly competitive Kitchen + Dining category in HGTV’s “Fresh Faces of Design” competition after five weeks of public voting at hgtv.com, and over 57.8 million page views. Exceptional designers from around the nation were chosen by a panel of HGTV judges for their work in several categories. Jackson Design and Remodeling was named Best Kitchen by the readers of Architectural Digest in their 2013 Before + After: Reader Kitchens contest. AD editors handpicked a select group of 15 remodeling firms to participate. AD is the international design authority, featuring the work of top architects and designers, as well as the best in style, culture, travel, and shopping. Jackson Design and Remodeling was honored to receive the 2012 Kitchen of the Year award from Ranch & Coast Magazine. The contest is judged by a panel of Southern California-based industry professionals on the following elements: visual appeal, innovation, functionality, and design elements/principles. 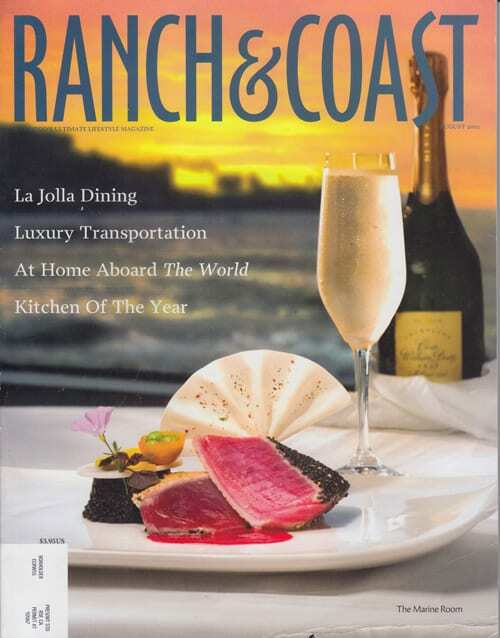 Established in 1983, Ranch & Coast magazine’s vibrant and interesting editorial covers a diverse array of topics relevant to their Southern California audience.